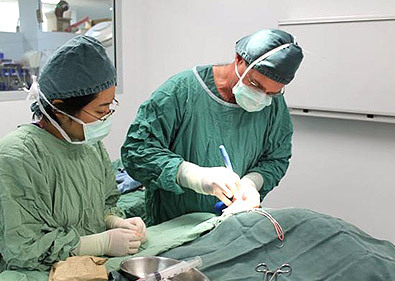 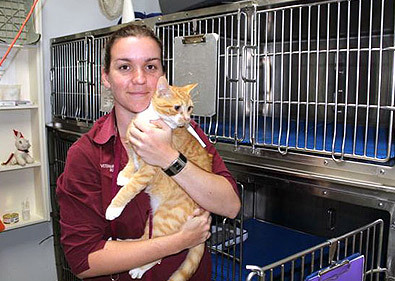 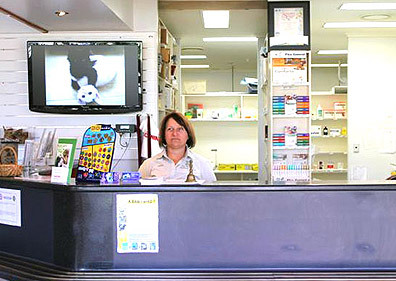 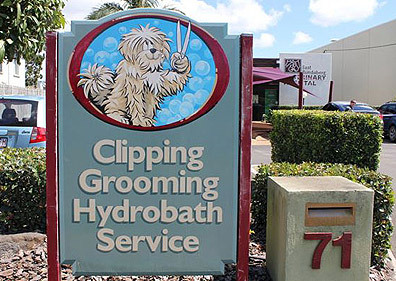 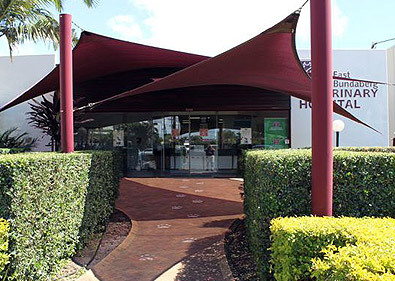 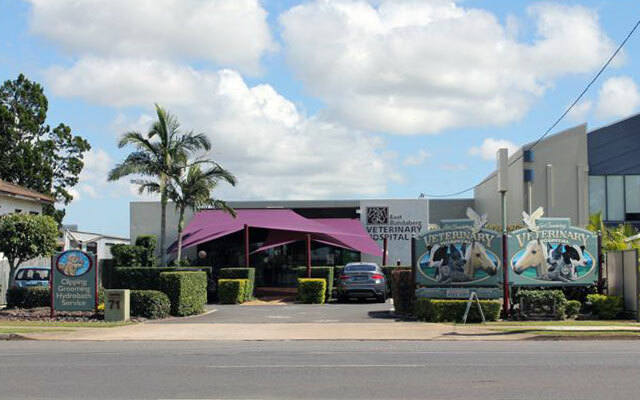 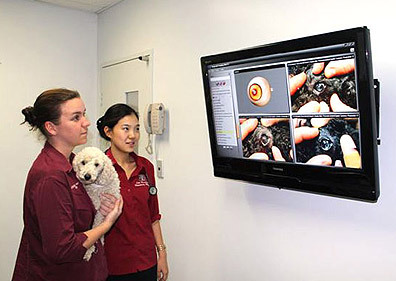 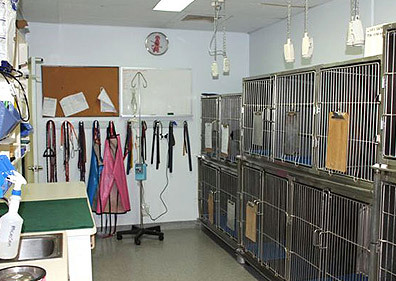 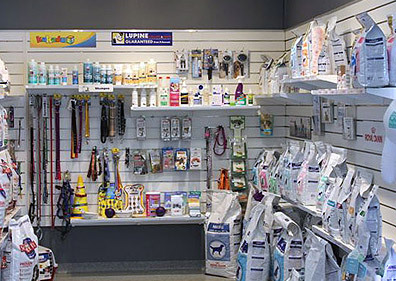 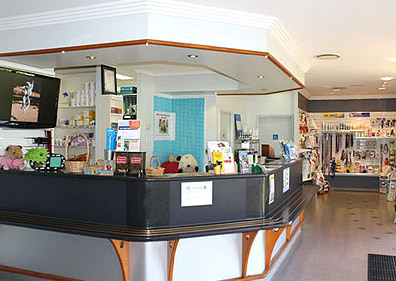 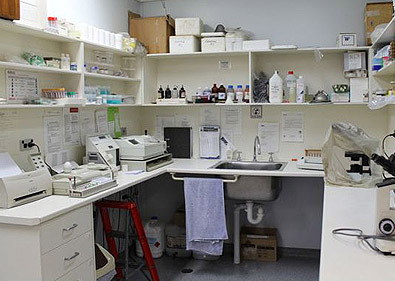 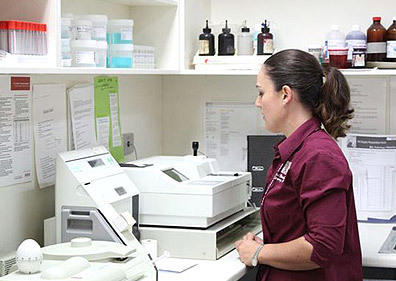 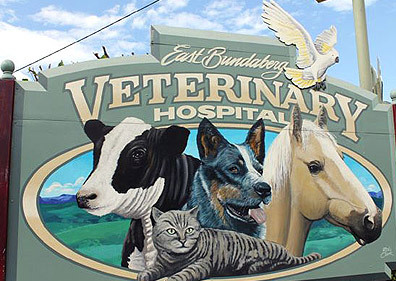 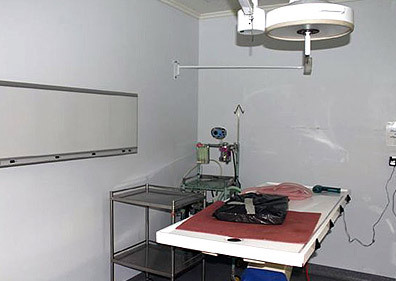 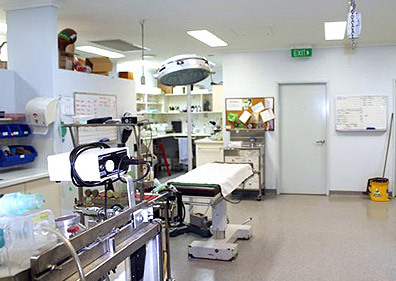 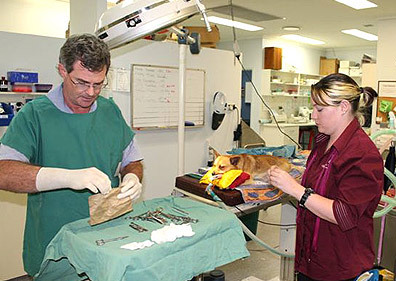 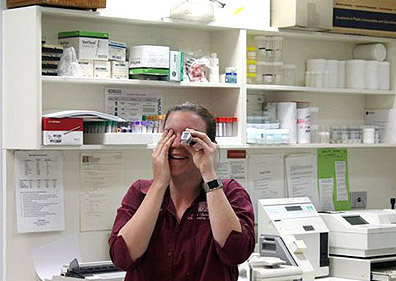 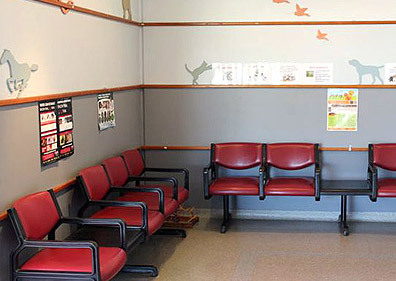 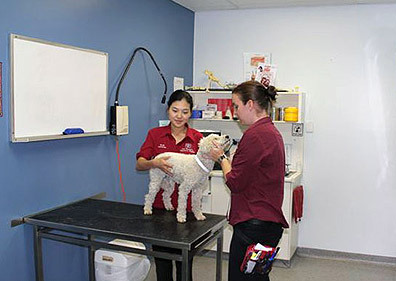 Our virtual hospital tour takes you through the various facilities and services available to clients of East Bundaberg Veterinary Hospital. 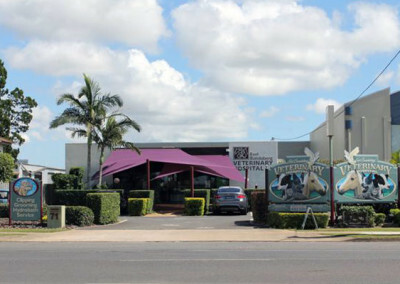 To start viewing the tour, click on the top left image. 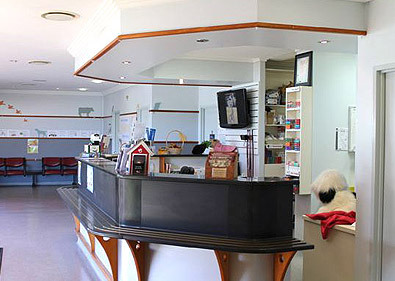 You can navigate through the tour with the left and right arrow keys.